LT Garage Doors Stafford supply and fit a wide range of quality Hormann and Garador sectional garage doors in Stafford, Staffordshire. 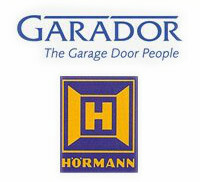 Hormann and Garador produce sectional garage doors which are protected by a 10-year guarantee, offering you the choice of either manual or electrical-operated doors. Fitted from the inside of the garage and suspended from the ceiling, sectional garage doors open upwards in a vertical direction. The advantage of opening vertically upwards with a sectional garage door is that it allows you to use the space inside and in front of your garage. The rubber weather seal also protects the inside of your garage from weather damage. There are 15 different colours to choose from, in addition to white, including Decograin colours, Golden Oak, Rose Wood, Dark Oak, and Light Oak. The 10 designs in the solid Timber range are also produced by Hormann and Garador. There are two choices of motors and remote control handsets produced for sectional garage doors. 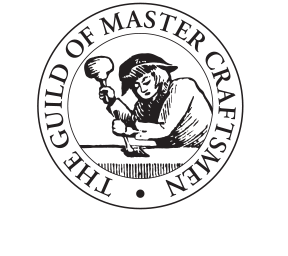 The manufacturers, Hormann and Garador, include a five-year guarantee with these doors. When you are interested in learning more about sectional garage doors or need to request a quote, don't hesitate to contact us.